Our team of doctors and specialists work together as one team, this way, we are able to deliver excellent treatment to all of our patients. 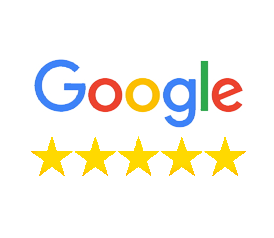 We believe that when Dr. Qadeer works directly with the oral surgeon and lab technician face-to-face, our team is able to deliver a clear and easy to understand experience for our patients. Our dedicated team of professionals, with a specific focus on just dental implants, is a key strength of the Mesa Dental difference. Before Mesa Dental, it was difficult to know the full price of dental implant procedures. Different specialists had different fees that would add up at each stage in the process. Since our doctor, technicians, and labs are all as one, we are able to give a single price for the entire procedure from start to finish. 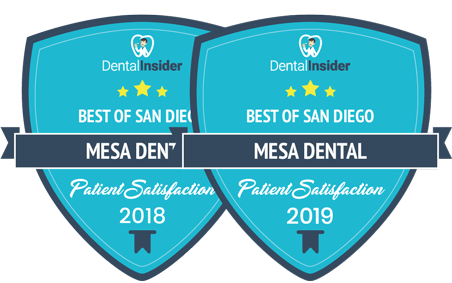 At Mesa Dental, we have just one goal, to put the patient at ease and make the experience of Dental Implants as clear as possible. From your consultation, lab work, the creation of your teeth, to the procedure and recovery after treatment, have all been categorized and made simple and easy to understand. 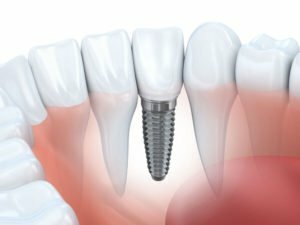 Dental implants are defined as artificial titanium tooth roots that create a permanent base for fixed, long-lasting replacements for natural teeth they’ve lost. The most exciting thing about Dental implants is that anyone who is missing a tooth or suffering from a chronic dental problem or a tooth badly infected will greatly benefit from the process of dental implants. When Dental implants are compared to bridges and dentures, dental implants have proved to be a lot more comfortable, durable and easy to clean at home. Cleaning your implants is as easy as brushing and flossing your natural teeth. Dental implants function, fit and even feel like a natural tooth, and have now become the new gold standard for replacing missing teeth. What makes dental implants feel comfortable and completely secure? 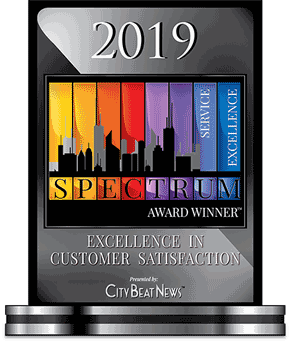 Our board-certified surgeon uses a medical-grade titanium implant fixture that, over time, actually fuses to the living bone cells of the jaw. This fusion forms a durable and robust anchor for your new teeth, meaning there’s no slippage or other movements (which can sometimes happen with dentures). 1) The crown (or prosthetic tooth): This is the part of the tooth that you can see. It’s usually made of zirconium or porcelain for durability and good looks. 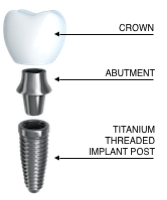 3) The implant: A screw that serves as a root for your new teeth. This is what permanently attaches to your jaw. Understanding the difference between Mesa Dental and other dental offices. Dental implants have given so many people a second chance to enjoy the foods they love and cherish the most, to smile with confidence and to get their lives back after tooth loss. What to expect when you arrive for your free implant consultation.